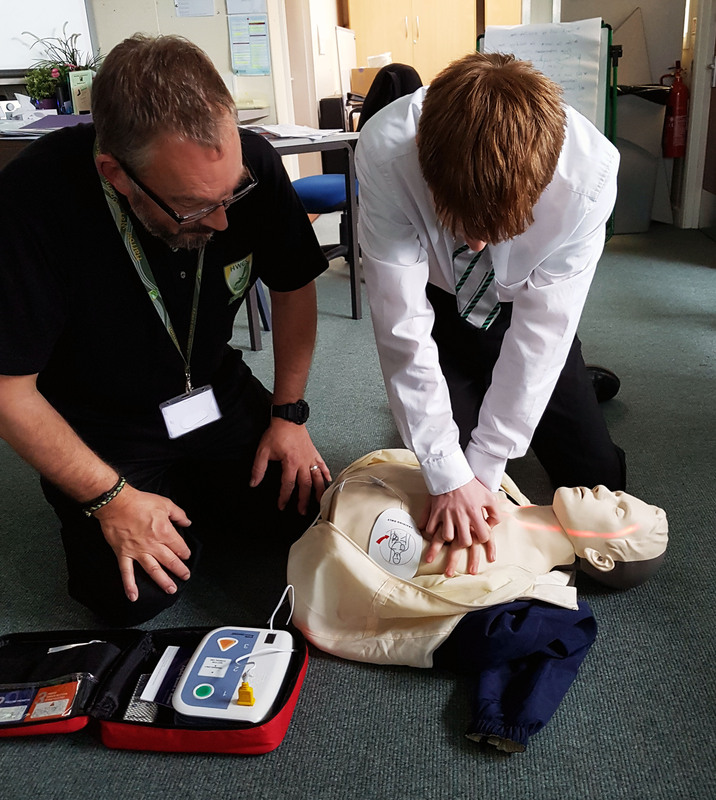 Harrow Way Community School has launched an exciting new initiative to deliver certificated first aid training to all Key Stage 4 students. ‘Be Ready’, part of the school’s ambitious Careers Education Programme, has been designed to give students highly valued additional skills and qualifications. 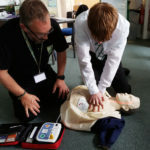 The QNUK qualification which has been developed to meet the first aid training requirements outlined by the Health and Safety Executive (HSE) includes: defibrillator use, unconscious casuality management, resuscitation, choking, shock, wounds and bleeding, minor burns and seizures. Harrow Way ultimately intends to extend the training beyond their own students and staff to include other local schools, charities, community groups and companies which support the school community. The plan is to not only offer first aid but other ‘work ready’ courses such as fire safety.